*** NOW UNDER APPLICATION *** – BRAND NEW, HIGH SPEC 2 BED APARTMENT IN THE HEART OF RAWTENSTALL CENTRE – Superb Location, Completely New Interiors Throughout, Modern Gloss Kitchen, Excellent Bathroom, Modern Decor & Flooring Throughout, Perfect For Transport Links & All Town Centre Amenities – VIEWING AN ABSOLUTE MUST – Call Us Today! 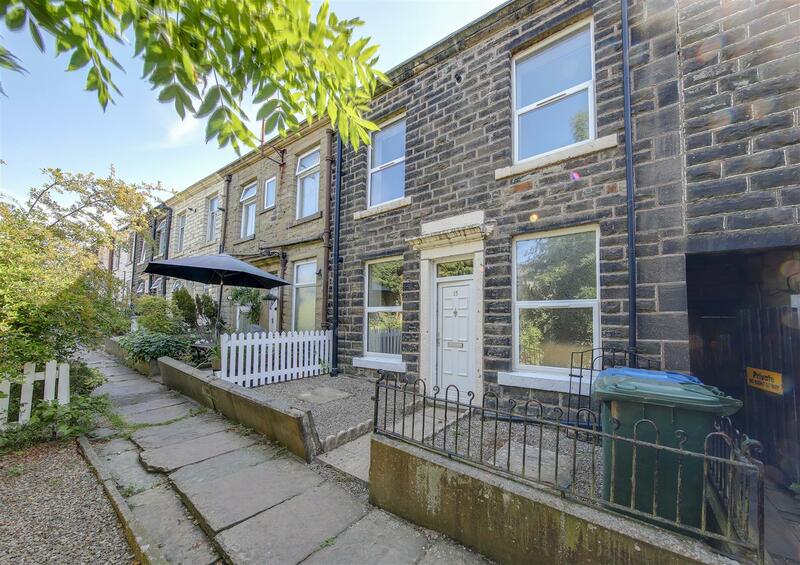 *** NOW UNDER APPLICATION *** – REFURBISHED END TERRACED PROPERTY WITH 3 BEDROOMS WHICH INCLUDES AN ATTIC BEDROOM WITH EN-SUITE SHOWER ROOM. Modern Kitchen & Bathroom and Fitted Master Bedroom. Easy Access to Local Amenities, Close to Open Countryside – CALL TODAY!! 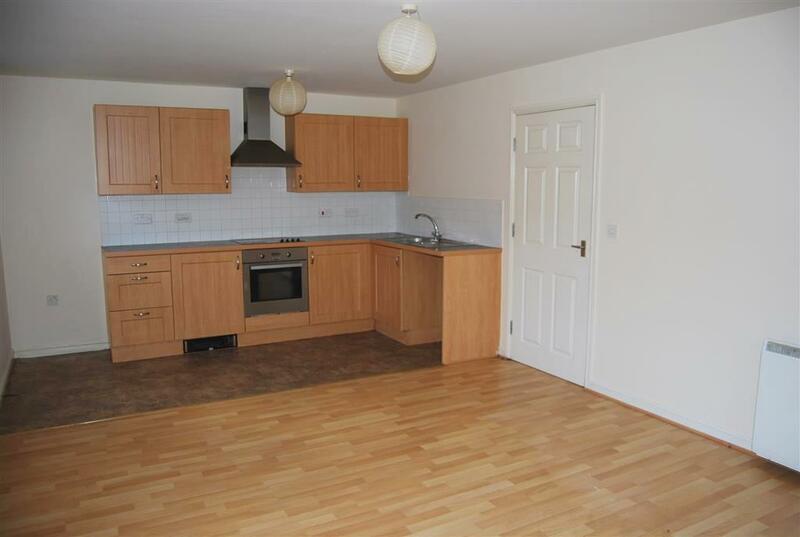 *** NOW UNDER APPLICATION *** – 3 BEDROOM ELEVATED TERRACE RENTAL HOME, WELL PRESENTED WITH MODERN NEUTRAL DECOR – Additional Attic Studio Room, New Carpets Throughout, Good Size Accommodation, Ample Garden To Rear & Front Forecourt, Convenient For Local Amenities – AVAILABLE TO RENT NOW – Call Us To View! 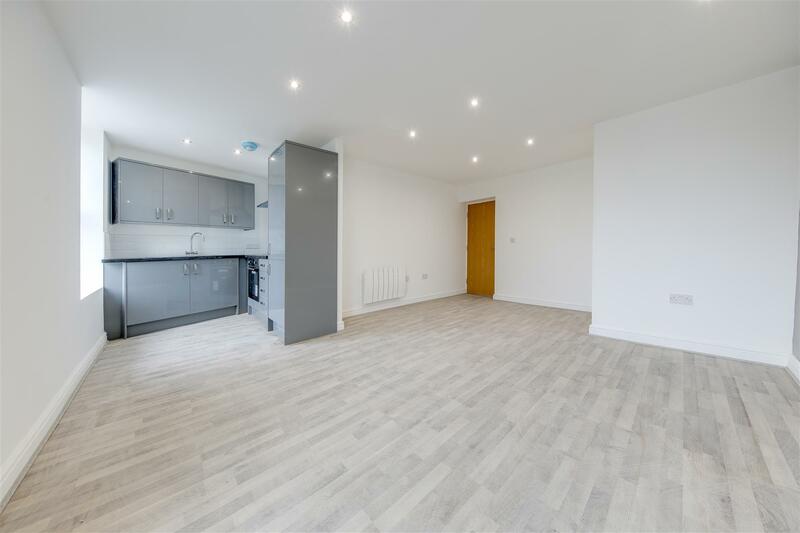 *** NEW *** – EXCELLENT 2 BEDROOM RENTAL HOME, WALK IN CONDITION – Modern Kitchen & Bathroom, Excellent Presentation & Immaculate Decor – Must Be Viewed & Don’t Delay! – Bond & References Required – Call Us To View! 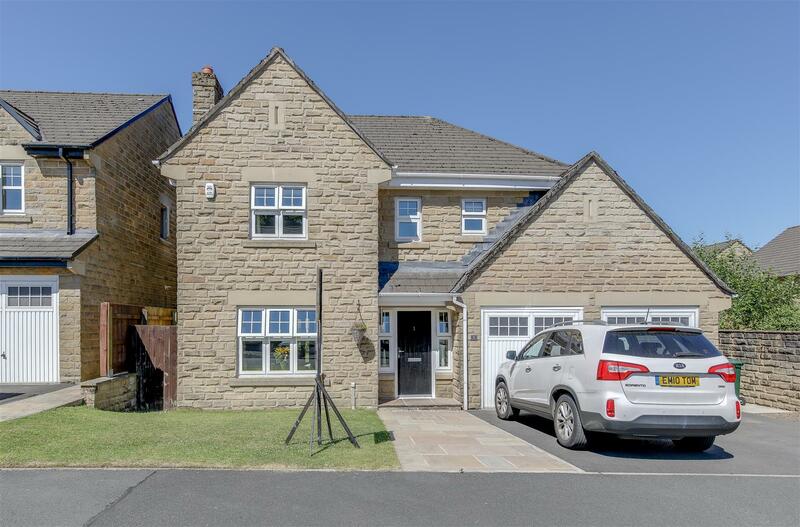 *** NOW UNDER APPLICATION *** – OUTSTANDING, 5 BEDROOM DETACHED EXECUTIVE RENTAL HOME – Accommodation Over 3 Floors, Close To Open Countryside & Situated On A SOUGHT AFTER, SELECT DEVELOPMENT. Finished To A High Standard & With Gardens, Garage & Driveway Parking – BOND & REFERENCES REQUIRED – Call Us To View! *** NOW UNDER APPLICATION *** – 2 Bedroom Property in Loveclough with Decking & Rear garden, Modern Kitchen & Bathroom, Great Location For Nearby Countryside, Close To X43 Route, – Call Today to View!!! NEW!! – AVAILABLE NOW – 2 BED, 1ST FLOOR APARTMENT IN POPULAR RESIDENTIAL LOCATION. Secure Development, Modern Kitchen & Bathroom, Spacious Living Accommodation. 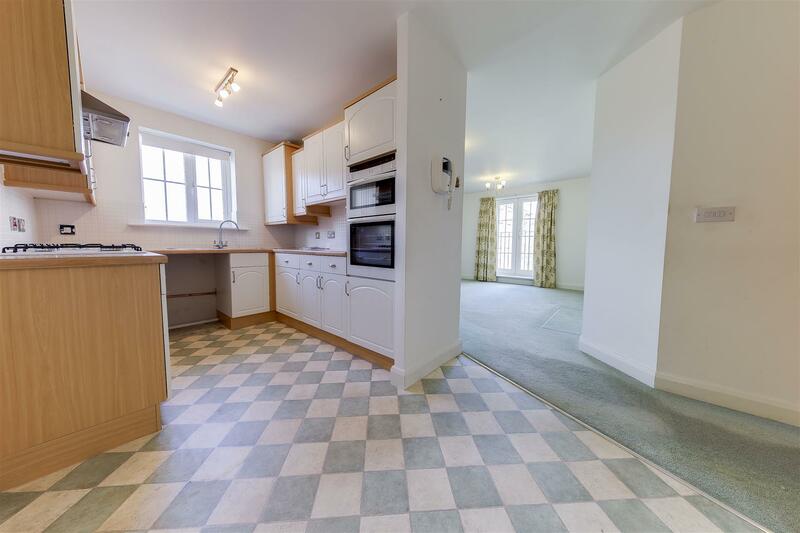 Ideal for Commuting, Close to Motorway Links & Local Amenities – CALL TODAY!! 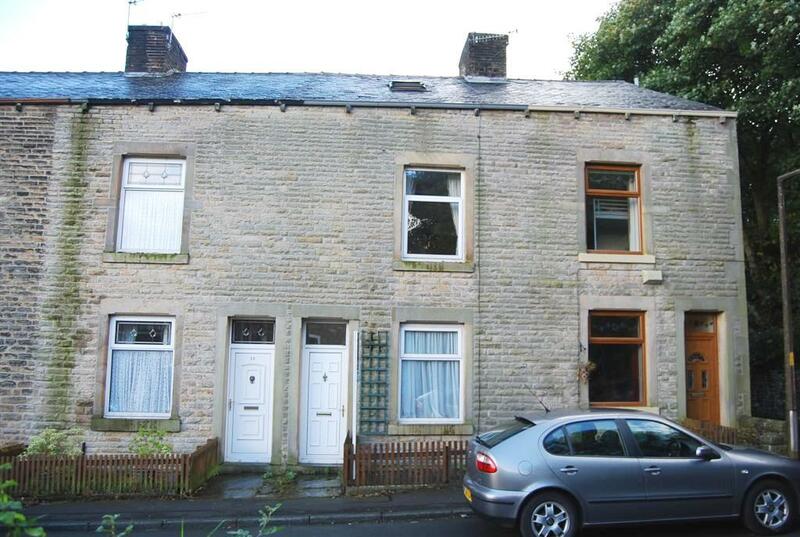 SPACIOUS 2 BEDROOM RENTAL ***PLUS*** 2 ATTIC ROOMS. 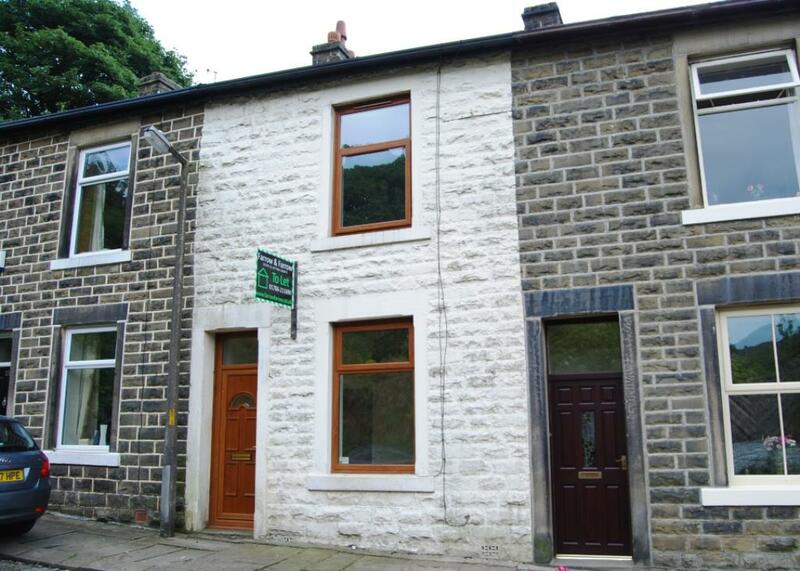 Close to Rawtenstall Town Centre, Convenient Location, Ideal for Public Transport & Commuter Links. 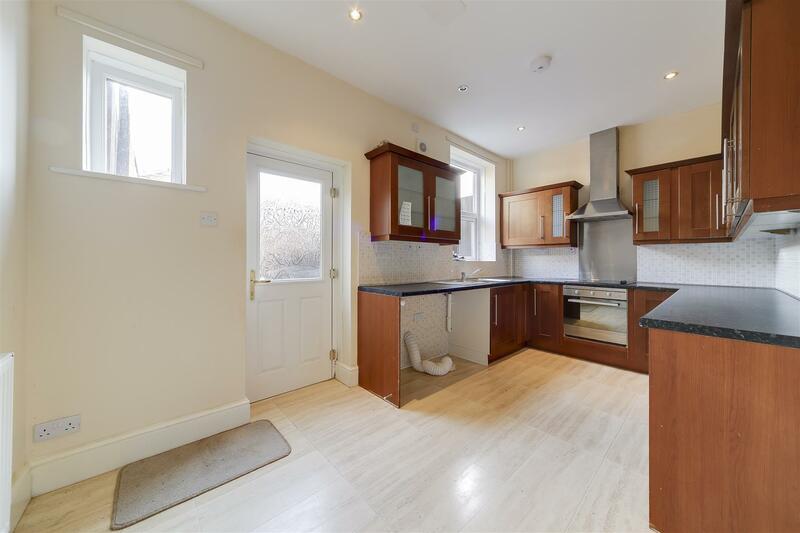 Spacious Bedrooms, Lounge, Dining Kitchen & Utility Extension. CALL TODAY!!! 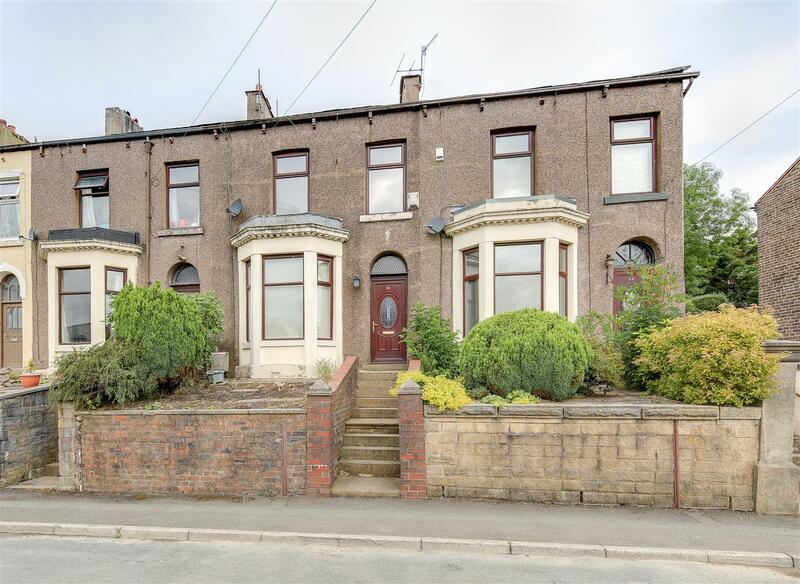 *** NOW UNDER APPLICATION *** – 2 BEDROOM RENTAL PROPERTY IN SOUGHT AFTER POSITION, CLOSE TO RAWTENSTALL – Looking for a rental with neutral decor and good size accommodation, CLOSE TO BUS ROUTE FOR MANCHESTER – then this is the home for you! Call Today To Arrange Your Viewing!!! 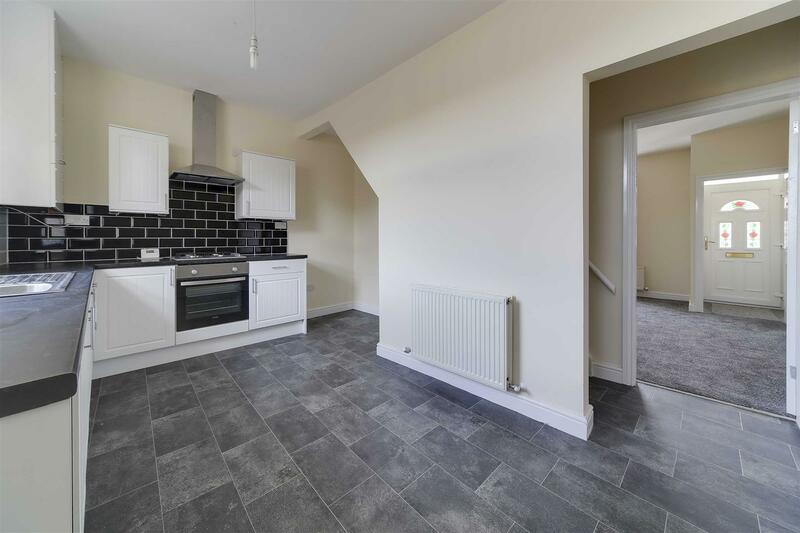 *** NOW UNDER APPLICATION *** – 2 BEDROOM MODERN TOWNHOUSE, CUL-DE-SAC LOCATION – Well Presented Modern Rental Home, Good Rear Garden and Modern Decor Throughout, Close To Local Amenities & Commuter Routes – CALL US TODAY!!! 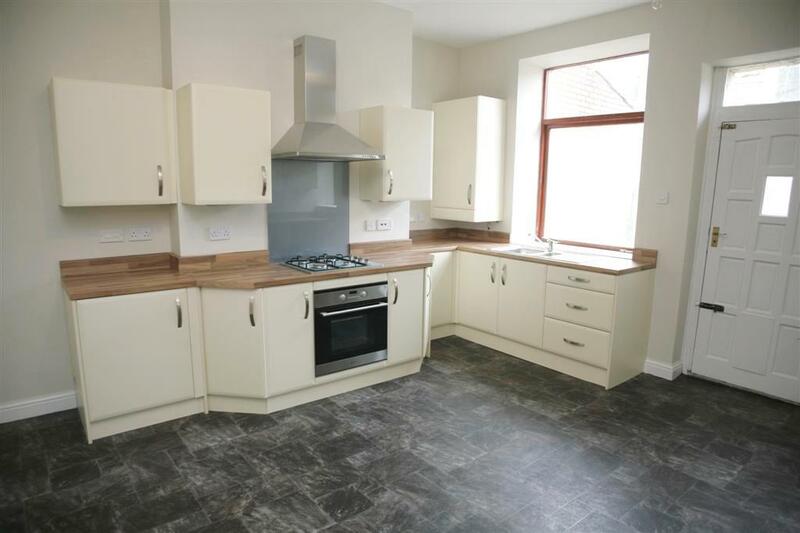 *** NOW UNDER APPLICATION*** – EXCELLENT 3 BEDROOM RENTAL HOME IN A GOOD POSITION OVERLOOKING BACUP CRICKET CLUB – FULLY RENOVATED, Good Size Accommodation, Modern Decor Throughout, NEW Breakfast Kitchen, NEW Bathroom, Rear Yard, Good Outlook, Superb Presentation Throughout – CALL US TODAY!! !